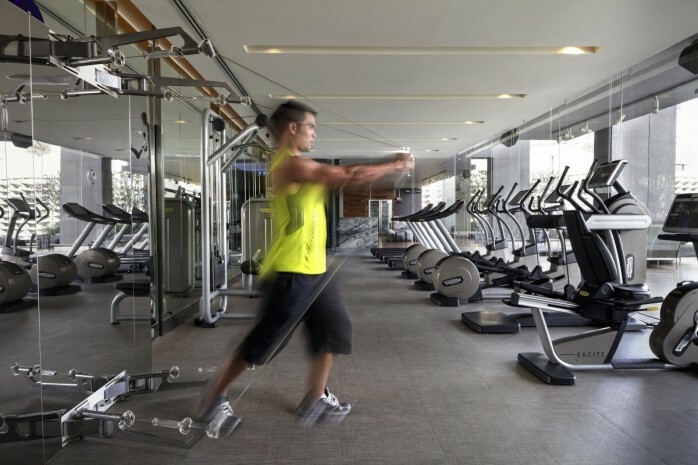 At SoFIT fitness center, move beyond traditional exercise with a range of innovative activities in a fitness studio and aerobics room complemented by relaxation beds and a beauty salon. 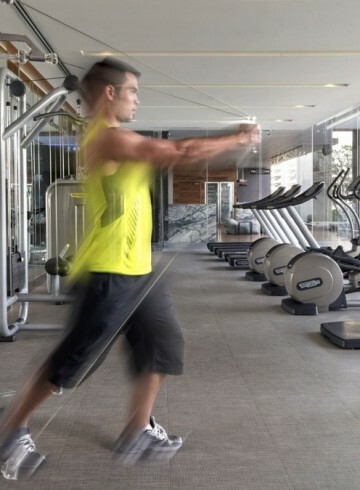 Make use of the high quality Technogym fitness equipment under the guidance of personal trainers, attend a pilates or yoga class with a professional instructor or maximize time and output with SoFIT’s signature fitness programs. 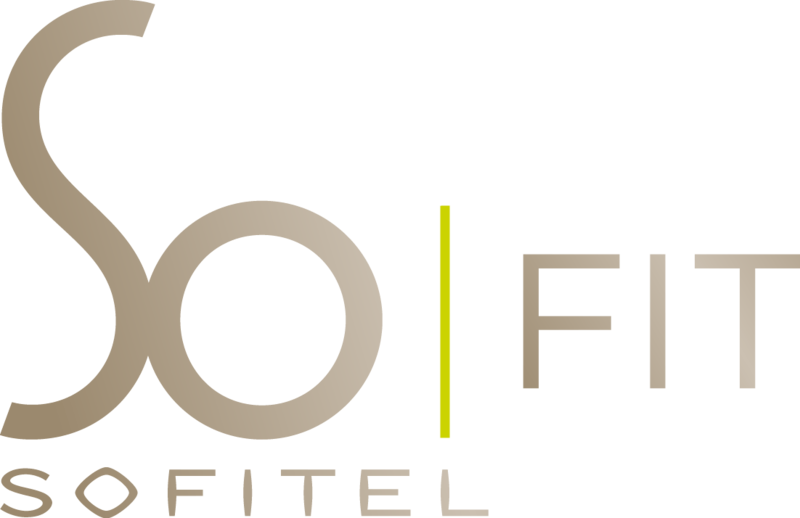 Find inner peace and take control of your body and mind with twice-weekly sessions led by trained instructors and SoYOGA poses inspired by Paris’ most iconic landmarks. Weekly classes are held on Monday (7:30am – 8:30am) and are free for in-house guests and SoFIT members. Swim, steam, run, and pump your way to a shipshape body and soul. 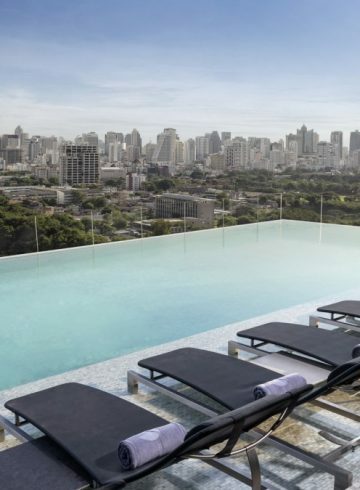 The fitness membership at SO Sofitel Bangkok includes complimentary parking time, use of gym, exercise classes, changing room, experience shower, steam, sauna and infinity pool. Day pass, individual, couple, and corporate memberships are available.